If anyone knew rejection, ridicule and disappointment, it was today's saint. 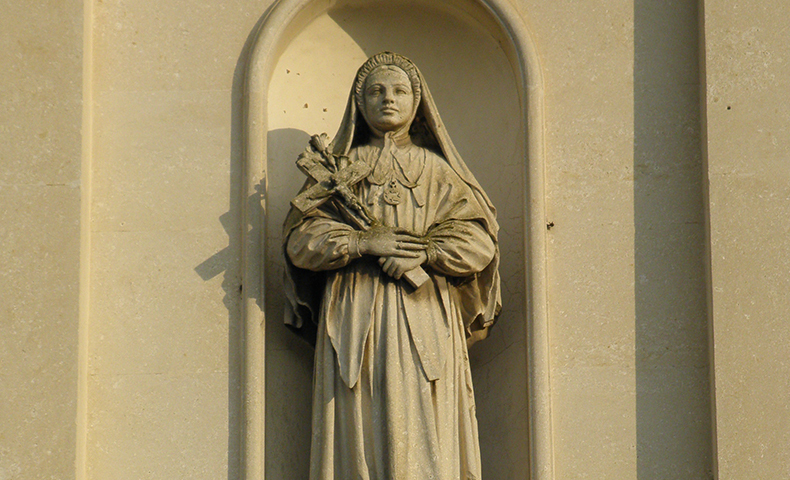 But such trials only brought Maria Bertilla Boscardin closer to God and more determined to serve him. In 1904, she joined the Sisters of Saint Dorothy and was assigned to work in the kitchen, bakery and laundry. After some time Maria received nurses' training and began working in a hospital with children suffering from diphtheria. There the young nun seemed to find her true vocation: nursing very ill and disturbed children. Later, when the hospital was taken over by the military in World War I, Sister Maria Bertilla fearlessly cared for patients amidst the threat of constant air raids and bombings.